I have researched Fungi for many years. 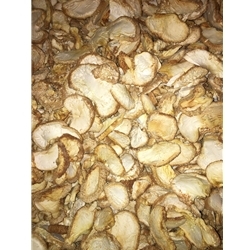 This mushroom has promising data that it has positive effects on brain function. Besides being tasty, adding a rich flavor to any dish, I get a added benefit for my brain function!